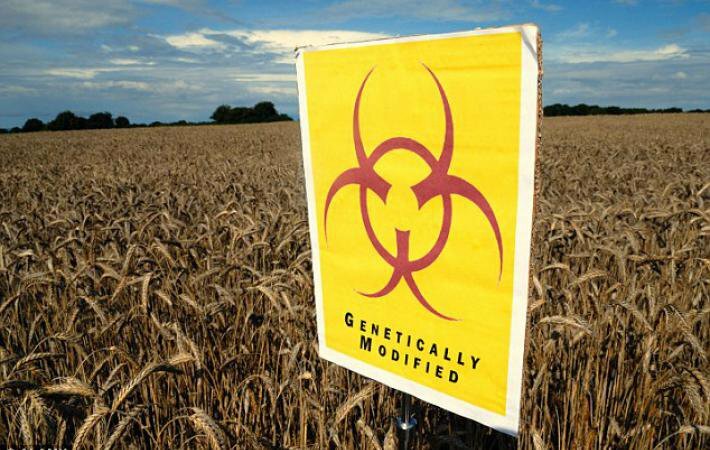 The seven hundred years-old expression, “curses are like chickens; they always come home to roost,” rarely has been more appropriate than to describe what is happening to the world’s largest purveyor of gene-manipulated or GMO seeds and paired chemical toxins. It couldn’t happen to a nicer bunch of genocidal eugenicists. Monsanto Corporation of St Louis is apparently in a deep decline. 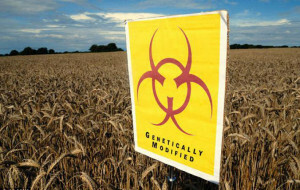 Ever since 1992 when that nasty US President George H. W. Bush conspired–yes, Virginia, conspiracies exist– with the leadership of Monsanto to unleash GMOs on an unwitting American population, Monsanto seemed unstoppable. With the help of Bush, who made a decree that no US Government agency be allowed to independently test GMO seeds or their chemicals for health and safety–the fraudulent and totally unscientific Doctrine of Substantial Equivalence–Monsanto could make its own fraudulent doctored tests and give them to US or EU agencies as valid. As a result, GMO seeds took over American agriculture, based on a pack of lies to farmers that they would raise yields and decrease chemical use. Monsanto spread its GMO far around the world, through bribery as in Indonesia, and through the unusual machinations of the Government of the United States. Monsanto paid scientists to lie about its products safety. Monsanto then set about to kill the messenger by pressuring the Food & Chemical Toxicology journal to hire a former Monsanto employee, Richard E. Goodman, who promptly declared Seralini’s study “unscientific” and deleted it, an act almost without precedent in science journals. A year later both Goodman and the journal’s editor-in-chief were forced to step down and Seralini’s article was republished in another scientific journal. But the scientific character assassination against Seralini had a chilling effect as Monsanto wanted.